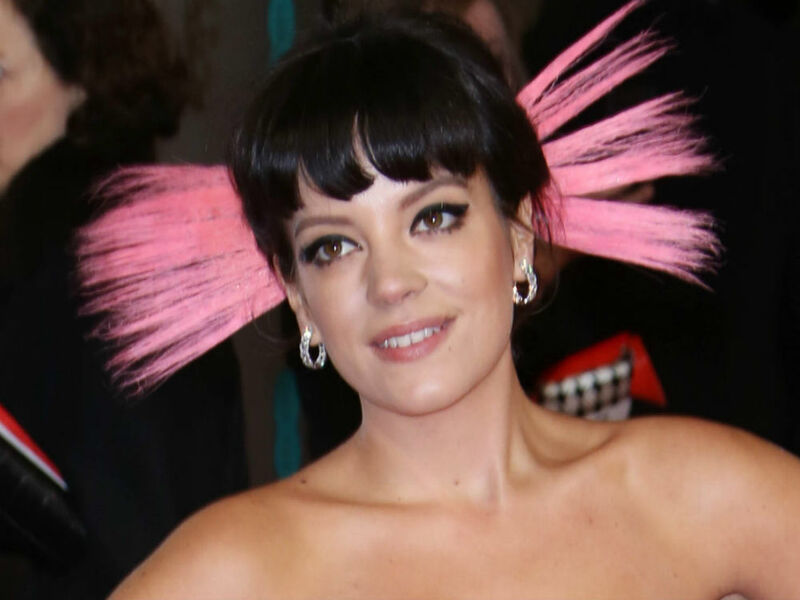 Lily Allen's BAFTAs Look: Love It Or Hate It? Lily Allen’s BAFTAs Look: Love It Or Hate It? Lily Allen looked absolutely gorgeous at the BAFTAs on Sunday, showing off her newly slimmed figure on the red carpet. We’re just not completely sold on her attention-grabbing ensemble. The singer chose a bright, pink and coral Vivienne Westwood gown with a giant bow adorning the back. And as if her bold dress wasn’t enough, she accessorised with a spiky pink headpiece tucked into her updo. And she didn’t stop there. The mum of two, 28, also rocked metallic nail art and a statement-making ring, which she shared via Instagram. The look certainly wasn’t boring – we’ll give Lily that. And while it may have been a bit over-the-top, there’s no denying her fabulous post-baby figure. While all eyes were on Lily on the red carpet, it was actually her mum who was having her moment in the spotlight. Lily was there to support mum Alison Owen, who was nominated as a producer for Saving Mr. Banks. Looks like talent runs in the family!